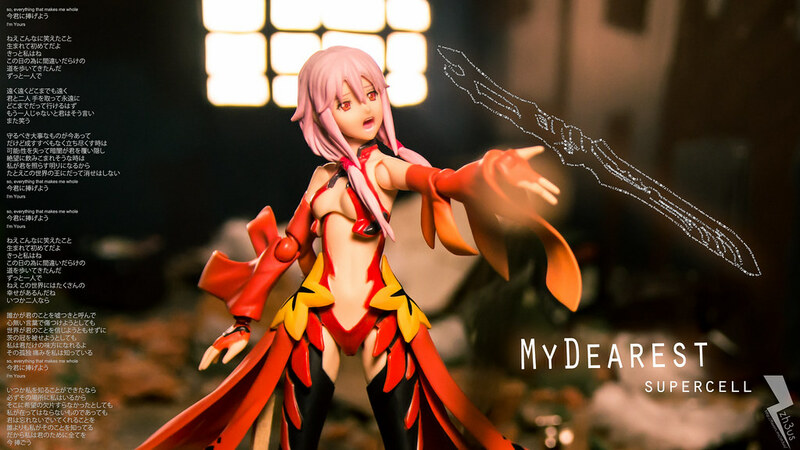 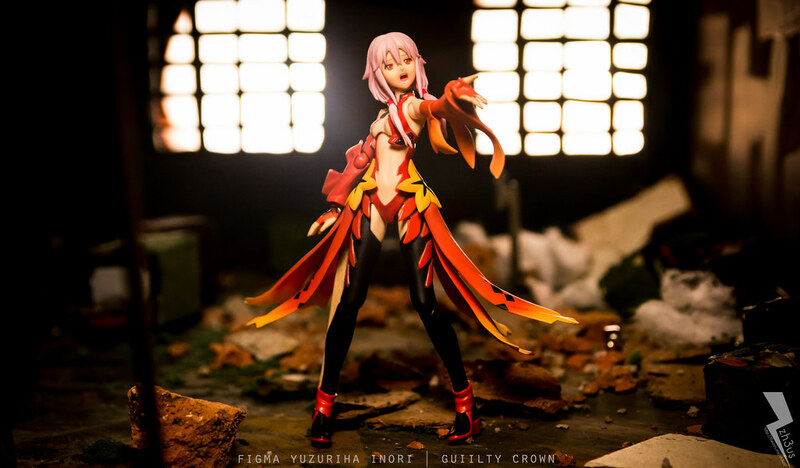 Today we have Figma Yuzuriha Inori from Guilty Crown. 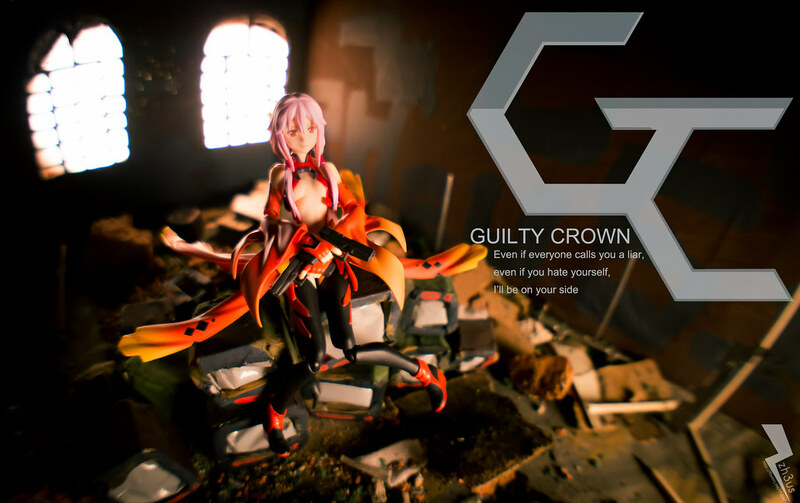 Im actually a very big fan of the Guilty Crown Songs made by Ryo himself. 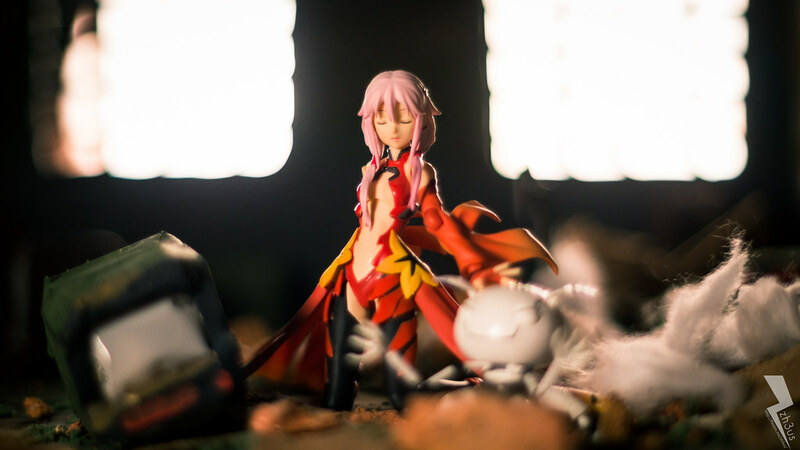 This scene was made to Portray the Warehouse Inori met Shu for the first time. 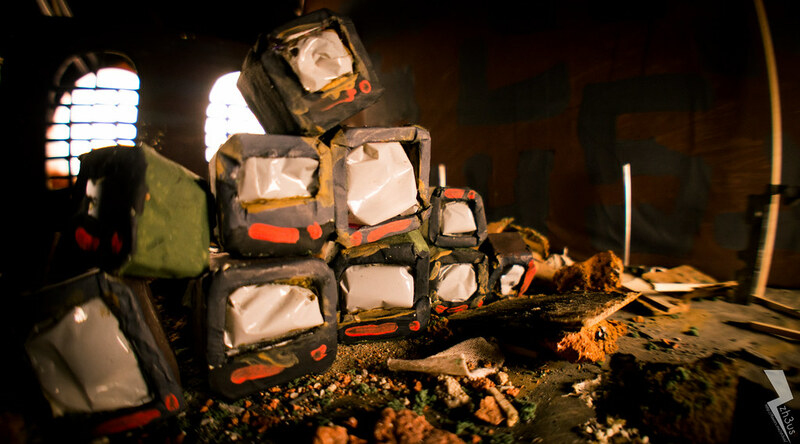 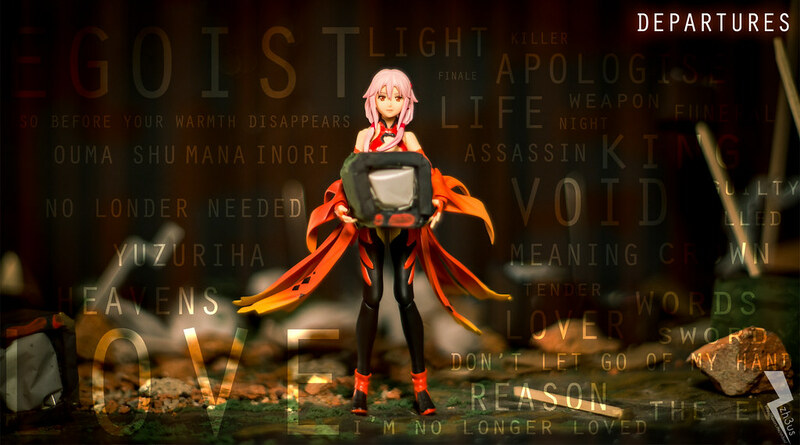 And if you watched the ED 1 of Guilty Crown, you’ll see stacked television sets at the very end of it. 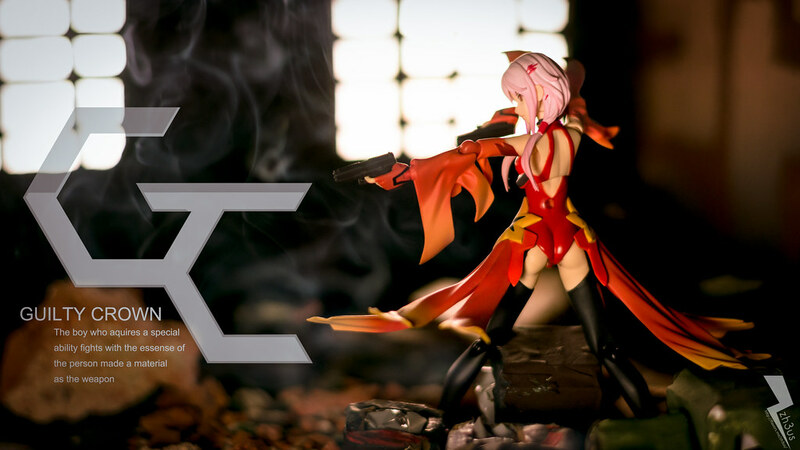 Tried to replicate that effect! 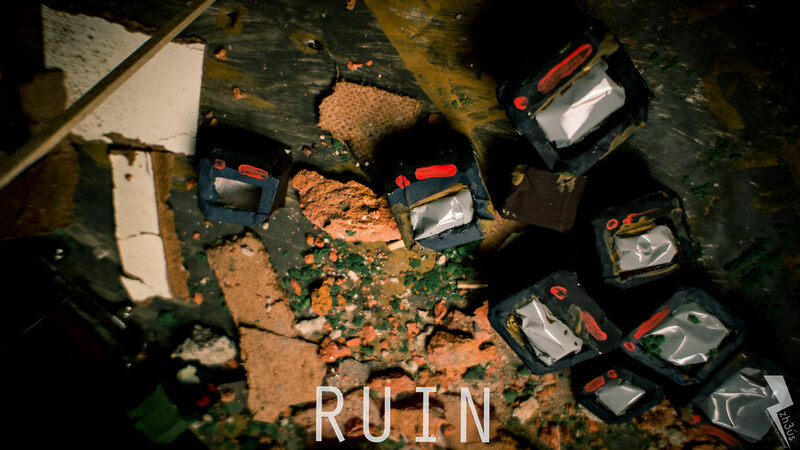 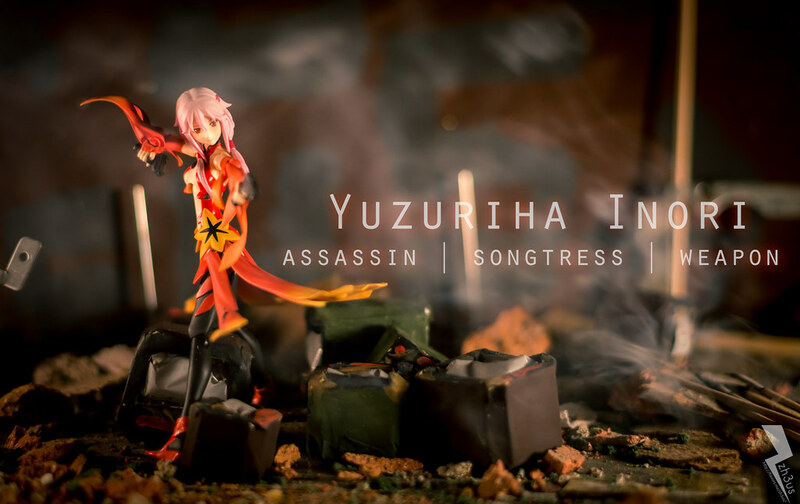 This entry was posted on December 26, 2012 by zh3us. 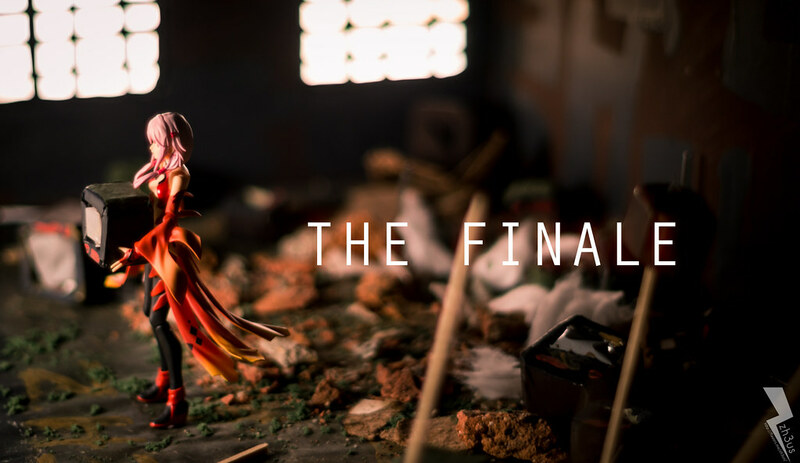 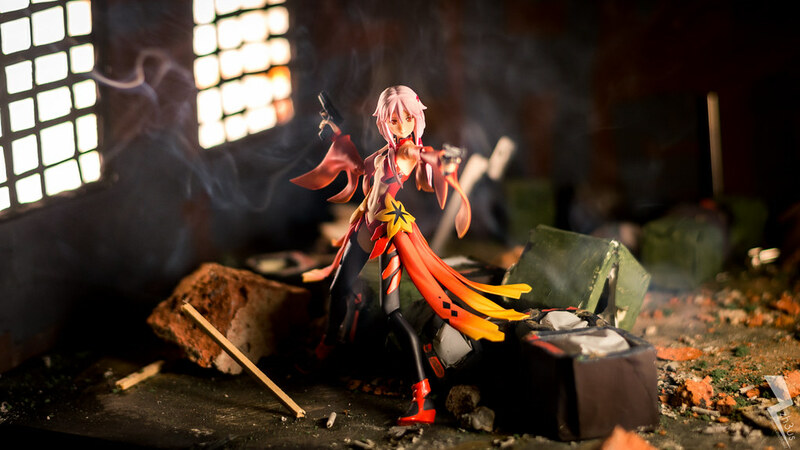 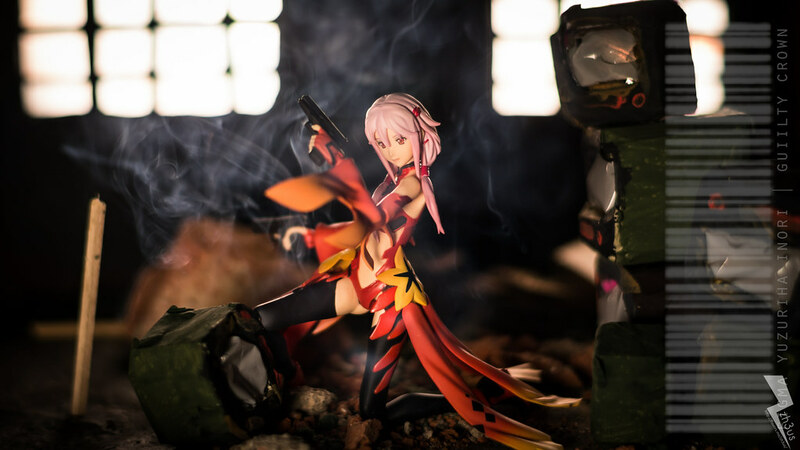 It was filed under Figure Photography, Studio, Visual and was tagged with Anime, Arts, crown, deparutres, diorama, effects, Figma, fukou, guilty, guilty crown, Gun, https://twitter.com/SubarashiiFukou, inori, killer, my dearest, photography, sets, smoke, studio, subarashi, SubarashiiFukou, television, television sets, yuzuriha, zh3us.